It’s really no surprise that I grew up to be a creative entrepreneur–after all, I come from a family of creative business owners. 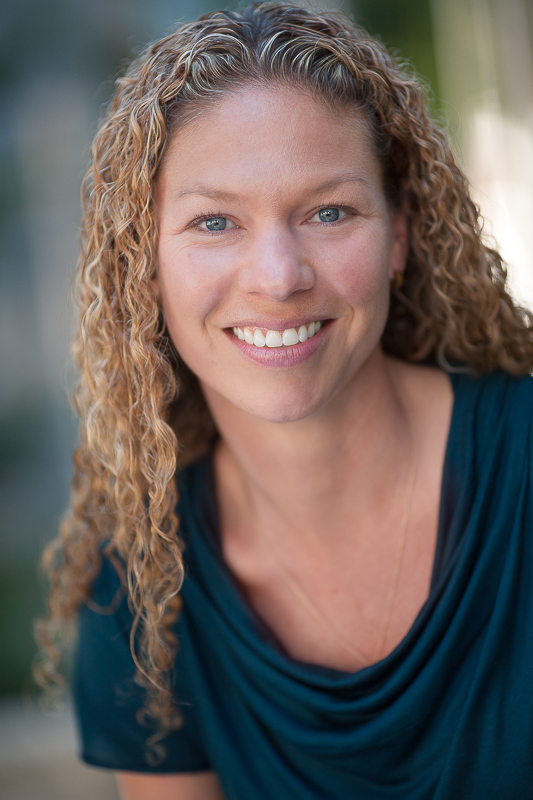 I have 18+ years of design strategy and marketing experience and I’m the founder of Madrona Creative. I’ve always enjoy creating something from nothing–whether it be a complete brand identity package, a new logo or taking a paintbrush to a blank canvas. My passion within the design discipline is brand strategy and logo design. I believe defining business goals and identifying what a successful outcome looks like should come first. When a project starts this way, design has purpose and intention. My design process is thorough, intentional and consistent. I create clean, timeless brand identity systems and I enjoy developing the tools necessary to deploy a brand story across a variety of platforms. 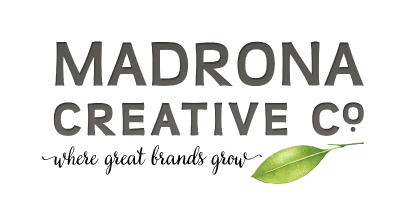 Madrona Creative is fortunate to have wonderful clients and I’ve worked with some of the best. I value long term relationships and enjoy the working partnerships I’ve had with restaurants, photographers, land developers, engineers, architects, attorneys, grape growers and wine makers, spas, and a variety of other successful entrepreneurs. When life manages to pull me away from what I hesitate to call work, I like to travel with family, spend time near water and sun, and cook. I was raised in Nevada City—a historic gold rush town in northern California—and I currently reside in Portland, Oregon with my husband and two daughters.